Star Wars: The Last Jedi Comic Adaptation is Coming! 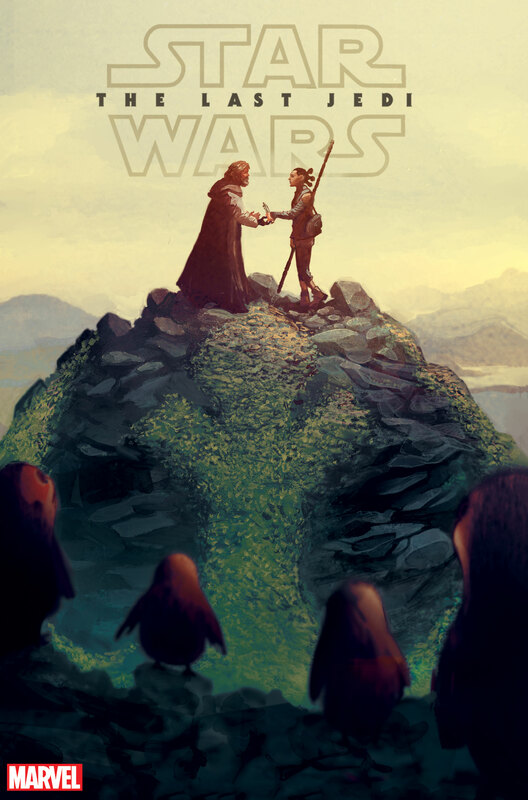 The Resistance is outnumbered…Luke Skywalker has finally been found…and the Rebels fight against a growing evil. The First Order will stop at nothing to conquer the galaxy, and it’s up to our heroes to defend it! 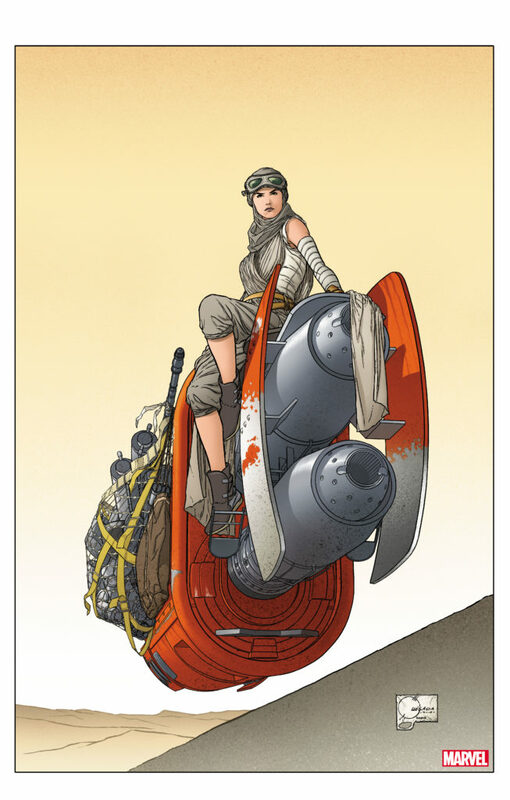 This May, writer Gary Whitta (Rogue One: A Star Wars Story, Star Wars Rebels) joins artist Michael Walsh (Star Wars Annual, Hawkeye, The Vision) for a thrilling adaptation of the hit blockbuster STAR WARS: THE LAST JEDI, as they follow Rey, Poe and Finn in their adventures across the galaxy, featuring never-before-seen material! The six-issue miniseries tells an all-new, exciting story that movie and comic fans alike will enjoy. It’s new Star Wars stories in a tale you already know: relive the magic of Rey’s heroism, Finn’s bravery and Poe’s daringness in STAR WARS: THE LAST JEDI ADAPTATION, out this May!